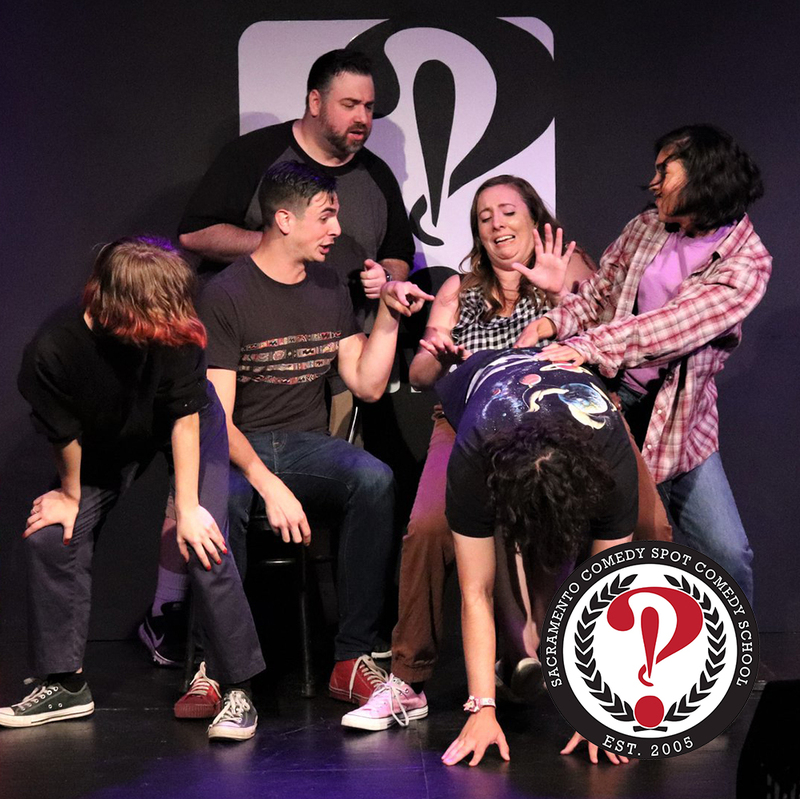 Improv 201 will teach you intermediate improv skills and will start to prepare you to be a successful performer on a Harold team. This class focuses on scene work and will expand on your skills from Improv 101. You will learn how to create second and third beats of two-person improv scenes. Students will be encouraged to create more collaborative patterns and to slow down and explore each hit on a pattern. At the end of class, students will perform in front of a live audience in a class performance. NOTE: Students are strongly encouraged to see Comedy Spot shows related to their course of study while enrolled. Students will be given ID cards that give them unlimited admission to shows Sunday through Thursday at the Comedy Spot. Class space is limited and reservations are final. No refunds. Should you need to transfer to another start date, please contact us. © 2019 ShowClix on behalf of Sacramento Comedy Spot. All sales are final. Tickets are non-refundable. Need help? Email us at laugh@saccomedyspot.com or call 916-444-3137.